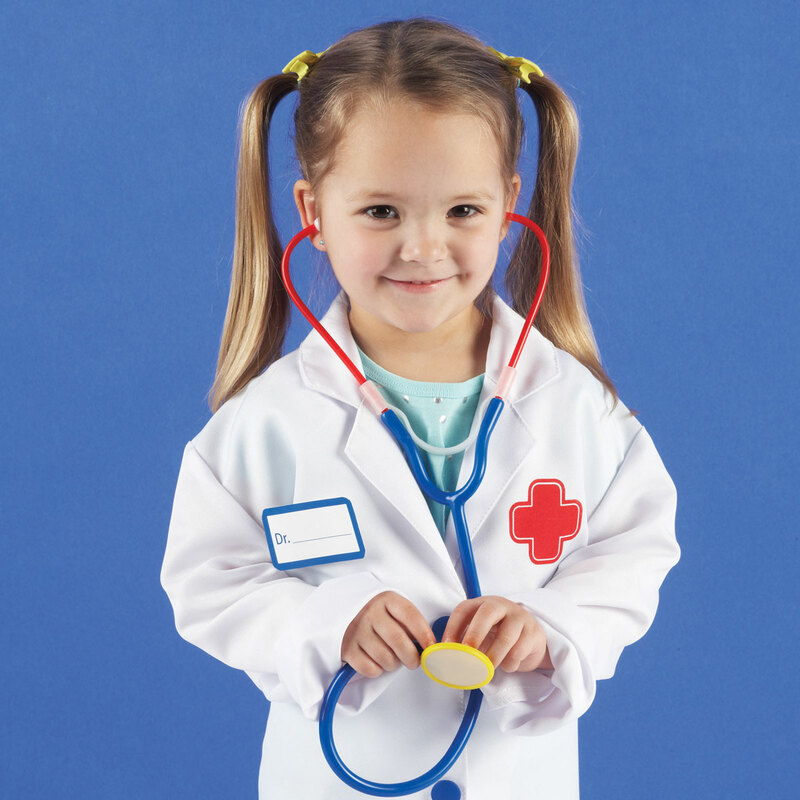 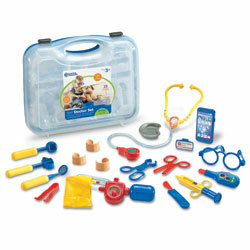 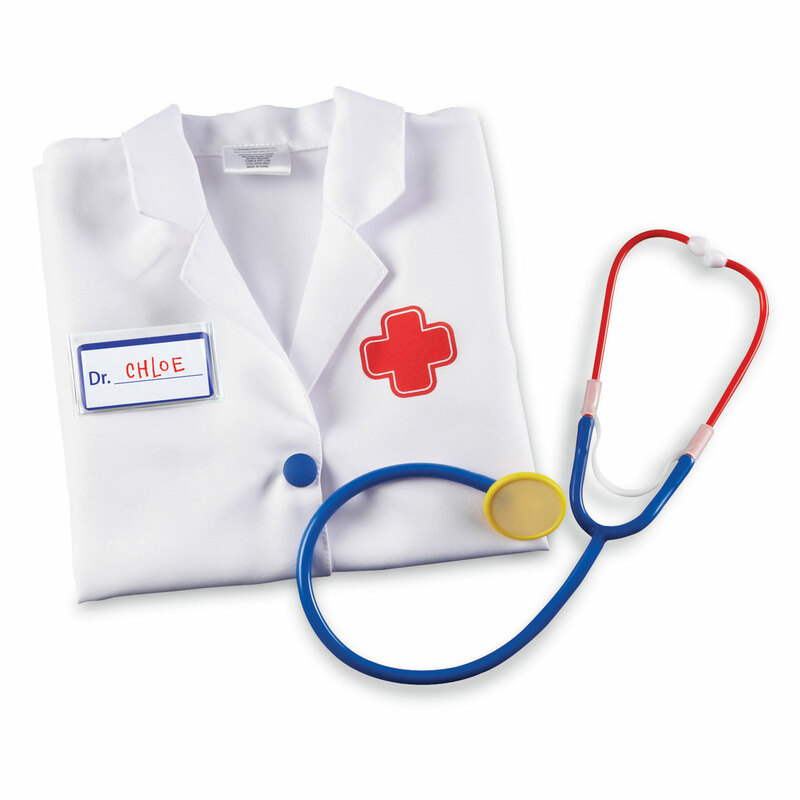 Extend the imaginative play opportunities with this realistic doctor’s coat and stethoscope! 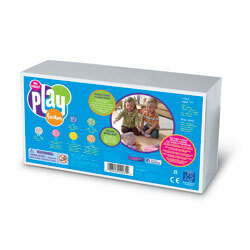 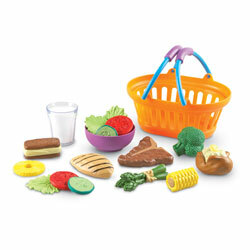 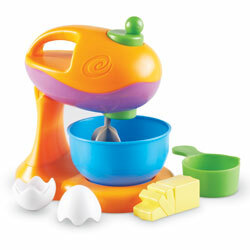 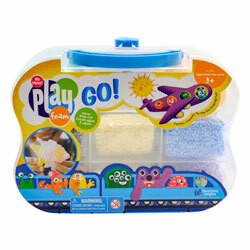 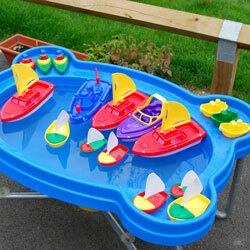 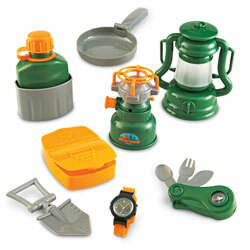 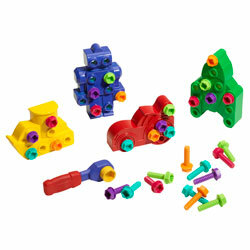 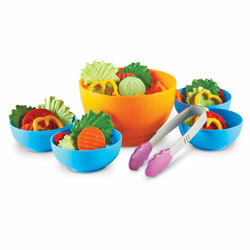 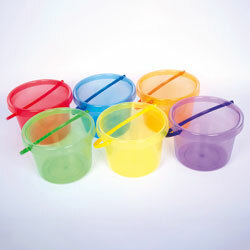 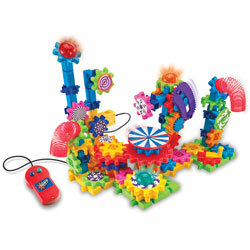 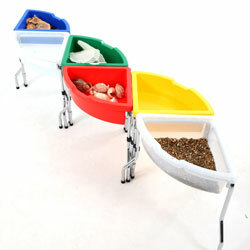 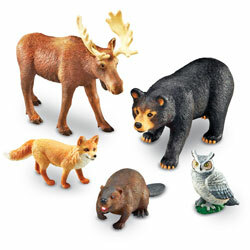 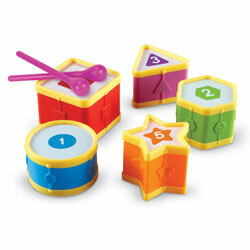 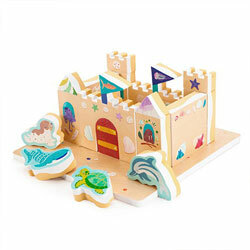 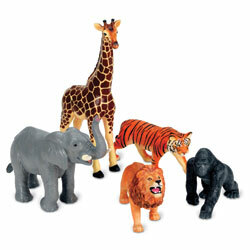 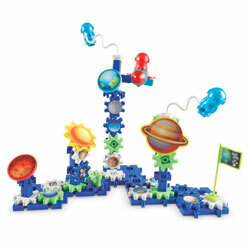 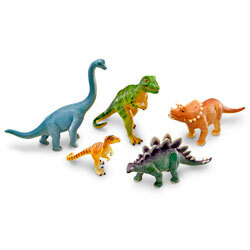 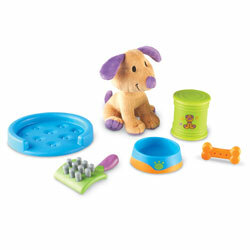 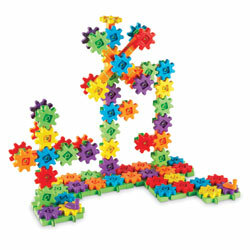 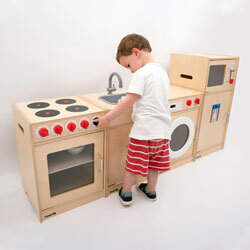 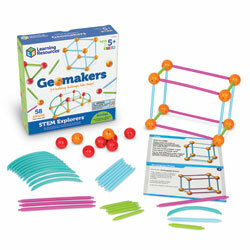 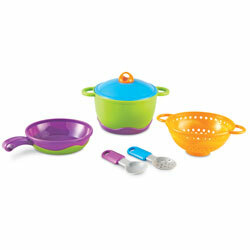 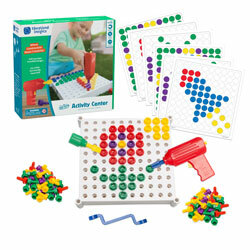 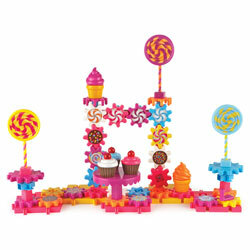 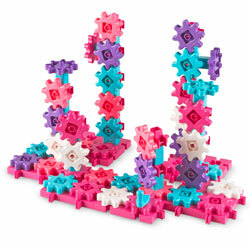 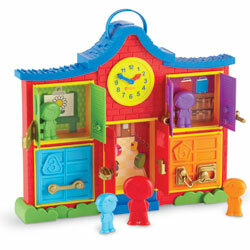 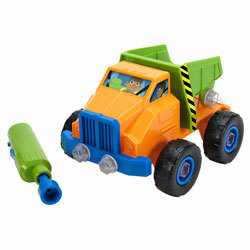 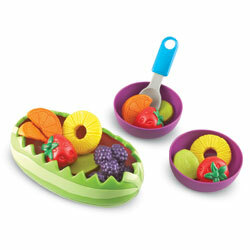 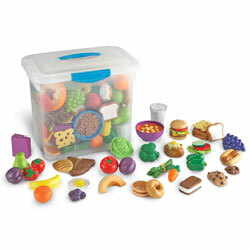 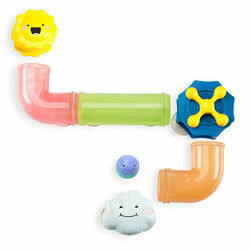 Set allows young learners to look the part in imaginative play activities. 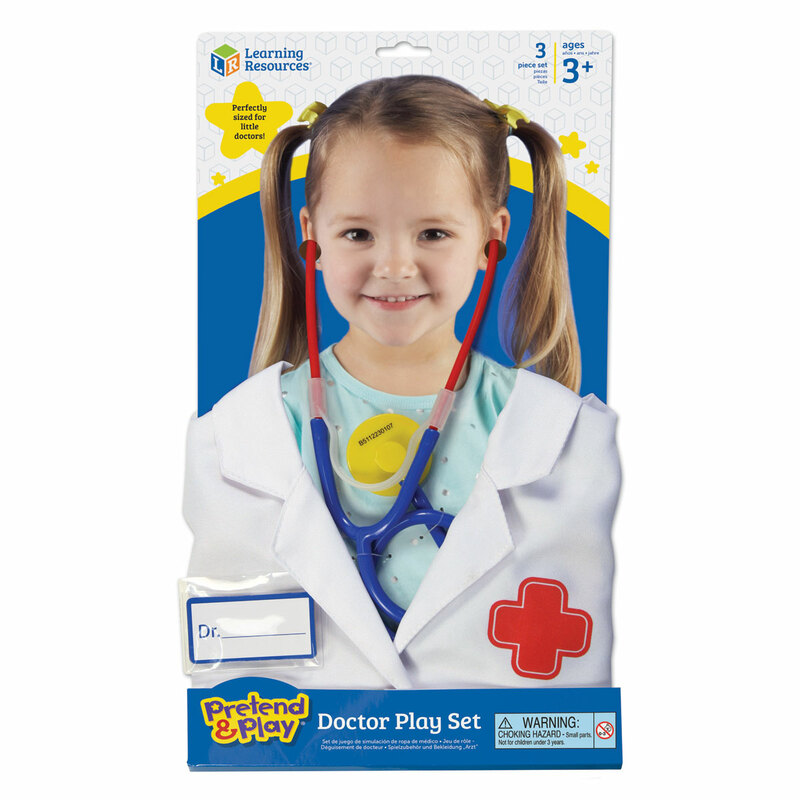 Extend the imaginative play opportunities with this realistic doctor’s coat and stethoscope! 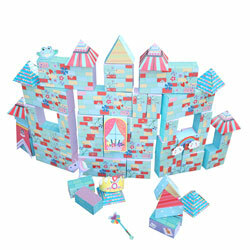 Set allows young learners to look the part in imaginative play activities. 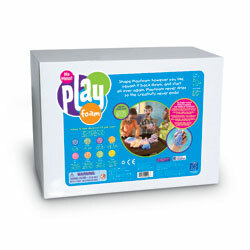 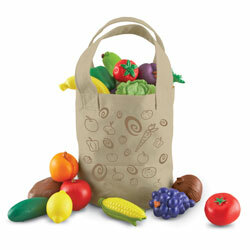 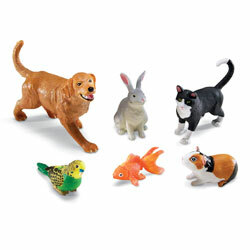 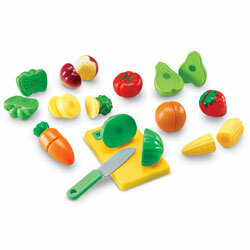 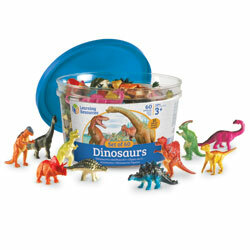 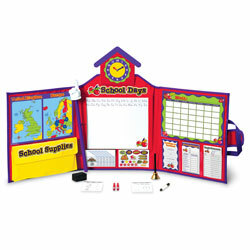 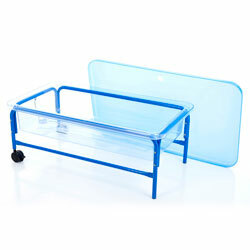 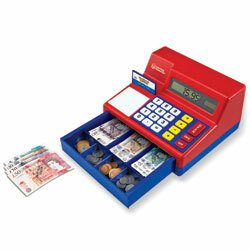 Ideal for encouraging interaction through imaginative role play. 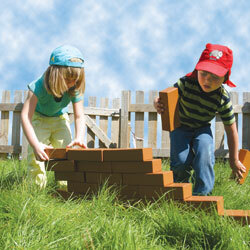 Use role play opportunities to develop speech and language skills from a young age.